The HD Universe is a fictional universe in which several Grand Theft Auto games take place. In these games, the cities, characters and storylines are all connected, although each game only shows parts. The HD universe is separate from the 2D and 3D universes although there are a large number of crossovers where events from previous universes may have also occured in the HD Universe. 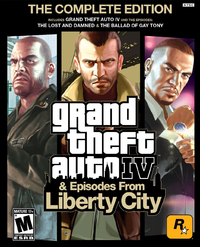 The HD Universe covers all games in the GTA IV Era and GTA V Era. 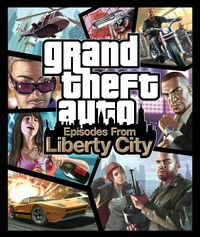 For example, Liberty City as seen in GTA IV and Los Santos in GTA V both exist in the same world, whereas the Liberty City first seen in GTA III and the Los Santos seen in GTA San Andreas does not. This page was last modified on 27 April 2015, at 16:56.